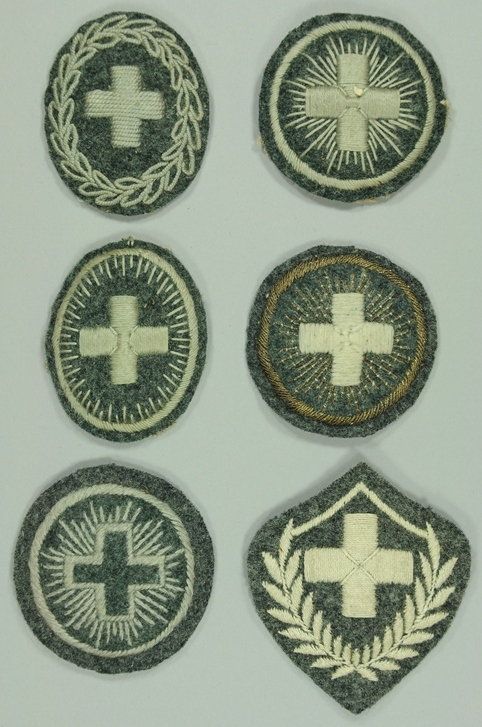 The badges are just as attractive as they are important parts of Swiss military history. 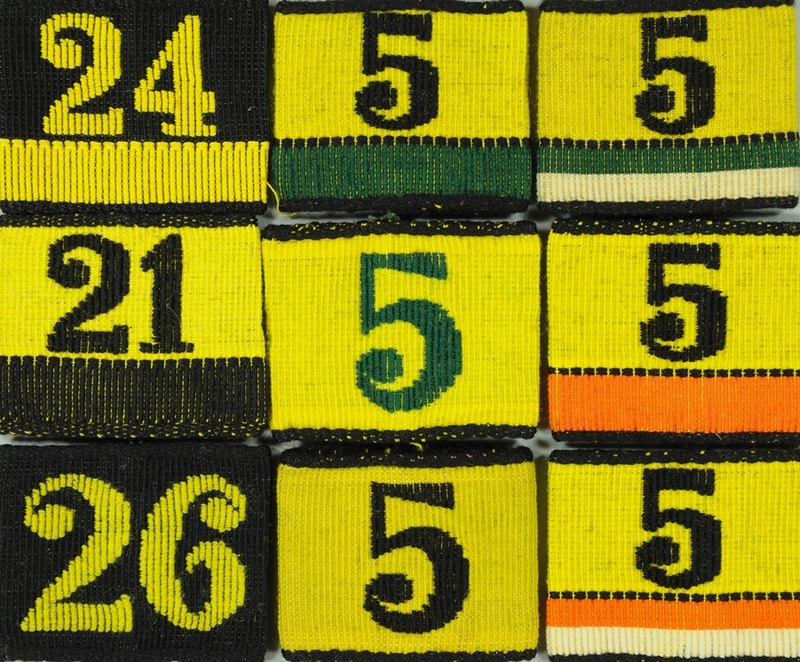 By building up a stringently structured collection, the badges will be sustainably secured, developed and documented. 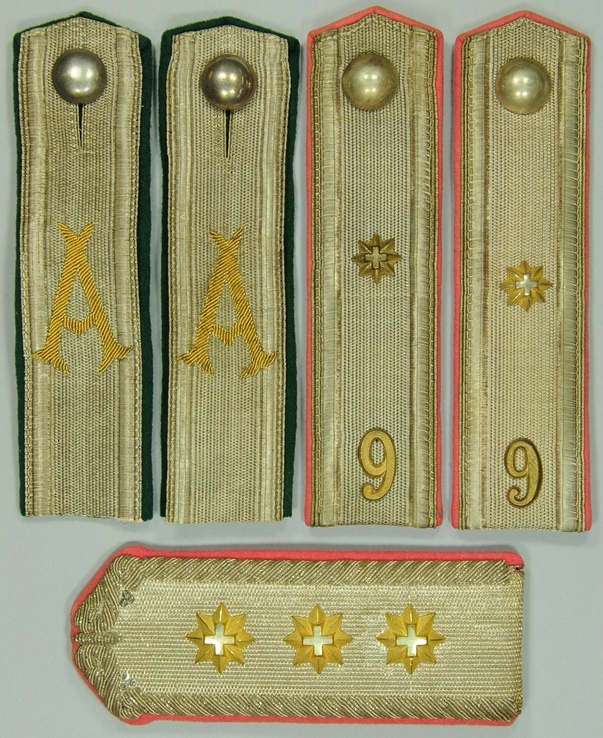 The spectrum ranges from simple, cotton-woven shoulder straps and collar-cords, over valuable epaulettes and officer-brids from the 19th century, up to the current troop body insignia of the XXI Army. The first priority is to build subcollections in the various subcategories, to select the corresponding objects, to record them and then to inventory them. The core collections will be collected quickly so that necessary reconciliations and additions will be possible. 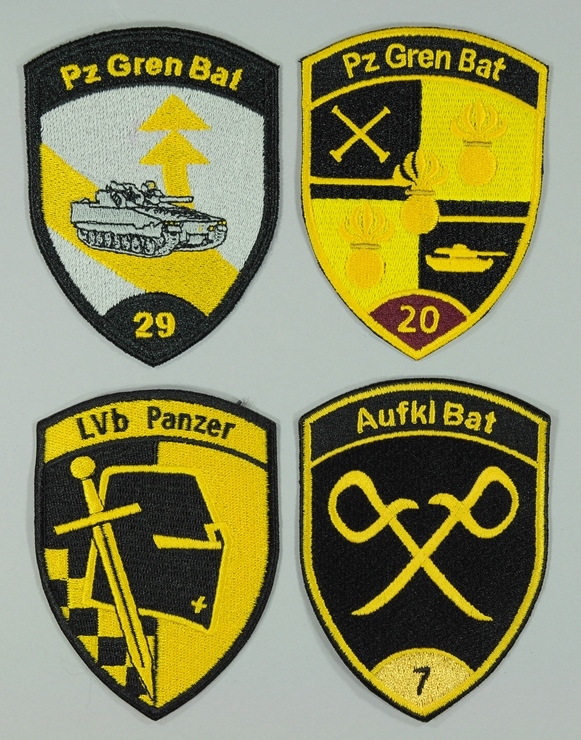 The collection, in combination with the existing documentation, will provide valuable information for military history research. It will span several thousand items from 1840 to the present day.